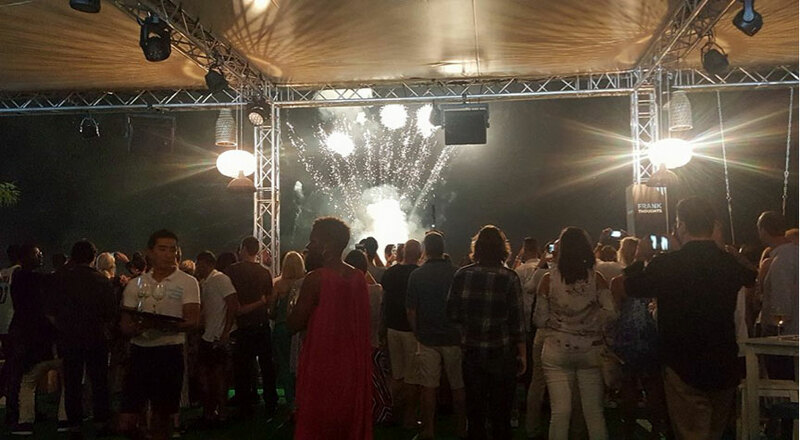 Natasha French, Marketing Manager at OceanBarefoot, shares OceanBarefoot’s experience of the Cannes Lions festival. 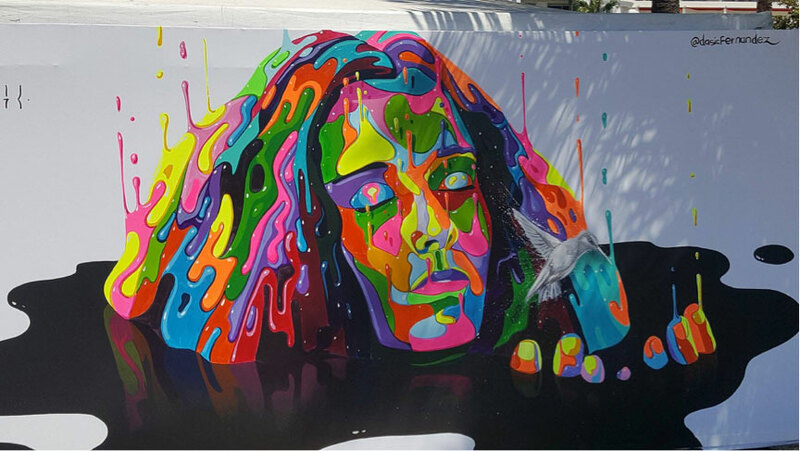 Established in 1954, the Cannes Lions International Festival of Creativity has been bringing the creative communications industry together every year ever since. First off, it’s important to say that OceanBarefoot didn’t enter any of the Lions awards this year. The purpose of our trip was to learn, network and celebrate creativity in all its forms. The festival is made up of the world’s most inventive, talented and creative people and we wanted to make the most of every moment. It also provided us with an excellent opportunity was to set our agency agenda for the year ahead. This was our first time at the Lions Festival, so we invested in networking passes which gave us access to some speaker events and evening events such as the Gala. We may also have gatecrashed a few of the evening parties (special thanks to IBM iX for our drinks during our last night!). Using the Cannes Lions App, we were able to prioritise key events we each wanted to attend during the day – this meant that we could make the most of our time and see, between us, as much as possible. In addition to speaker talks at a venue called ‘The Terrace’, there were also private areas set up by companies like Universal, YouTube, Nokia, Facebook, each with immersive environments / demonstrations, a beach / terrace area, guest speakers and refreshments. None of the above are new, as such. What is new, however, is the fact there are so many different kinds of digital technologies for creatives like us to use to communicate with our audience. There was a fantastic talk by Sir William Sargent entitled ‘Multi-platform Storytelling’ where he discussed the entertainment IP ecosystem. He used Paddington Bear as an example of how the story of a character from a children’s book created in 1958 had recently been brought back to life through the multi-platform ecosystem. He also explained how a good story will always be relevant and can always be re-told. Paddington is still relevant for today, telling the story of a migrant (bear) from a far away land (Peru) adjusting to his new home (in the UK). Paddington’s story is, like most immigrants’ stories, conveyed through the beguiling mishaps that he endures in his journey of assimilation. How do taps work? (You need to turn them off). What is meant when an attendant at the theatre asks if you would like a programme? (You are supposed to pay for it). 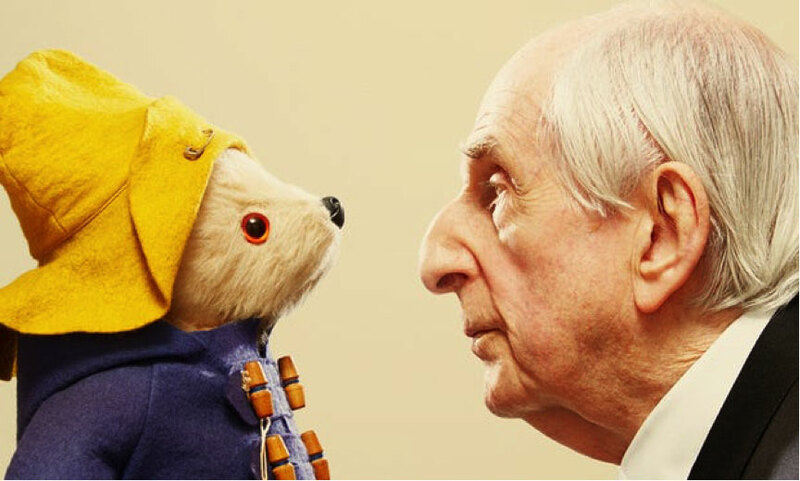 This was all made even more poignant when, just days after we returned home, we heard the news that Paddington’s creator, Michael Bond, had passed away at the age of 89. The talk by JC at the Movember Foundation was also interesting, as he spoke about reaching and engaging with the charity’s target audiences through valuable partnerships. He also spoke passionately about creativity for social change and reinforced the importance of partnerships for maximum impact in today’s connected world. 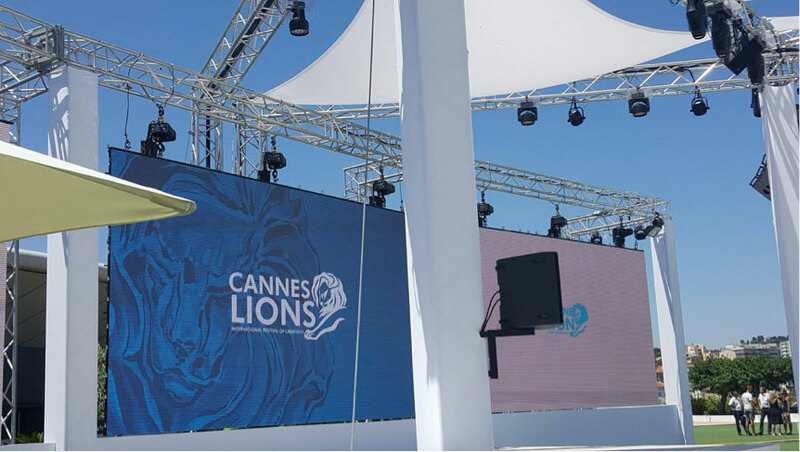 Cannes Lions introduced several categories this year, many of which signal a growing emphasis on the modern marketing landscape. The new Creative Effectiveness Lions shine a bright spotlight on the importance of measurable impact and results, reflecting the expanding integration of analytics into modern marketing strategy. We thoroughly enjoyed our first Cannes Lions experience and we’ve come away full of enthusiasm for the opportunities new technology can afford us. If you ever get the chance to go, take it!